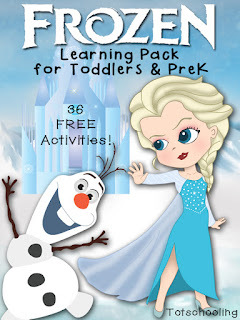 My daughters are obsessed with princesses and everything related to them, so I thought it would be fun to create these Free dress-up playdough mats with all the classic princesses as well as a bonus - the Frozen princesses as well. Kids can re-create their classic dresses or design their own! 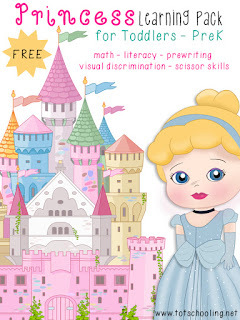 Design the princess' dresses over and over again with playdough by laminating these mats (affiliate link). You can also skip the playdough and use magazines or collage materials to create their outfits! Viviana is a blogging mom to a toddler, a preschooler, and a kindergartner, sharing ideas and resources for early education. 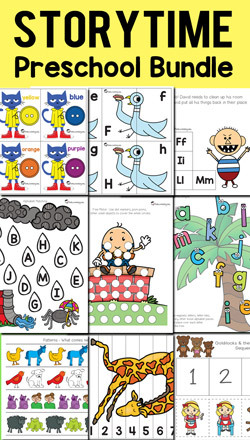 She specializes in unique, hands-on printable activities that are educational, fun and inspire creativity in young minds.